It’s easy to forget that your vehicle’s air filter needs to be changed. Most don’t think about changing it until the auto shop tells them it’s dirty, or until they start feeling warm air when it should be cold. It is recommended that the air filter should be changed on average every 10,000 – 15,000 miles, or around every 12 months, whichever comes first. The air filter is a pivotal component of your vehicle. It contributes to your car’s fuel efficiency, powering your engine, and the overall performance. Below are some warning signs that it might be time to change your air filter: Decreasing Gas Mileage A common symptom of a dirty air filter is a decrease in the car’s fuel efficiency. The air filter helps maintain the airflow in your vehicle, keeping harmful contaminants out of your valve train and intake manifold, which helps to deliver maximum power to your engine. If the air filter becomes dirty or clogged, your engine will then have to compensate for the lower amount of oxygen it’s receiving by using more fuel to power your vehicle, thus, decreasing your gas mileage. So, be aware of your vehicle’s average gas mileage and take note of any changes. By maintaining a clean air filter, you can save on fuel! Service Engine Light Appears This can be a warning sign for multiple reasons, one being because of an airflow issue. An old air filter can cause deposits to form in the engine. If you see this light on your dash, get it resolved immediately. Rough Idling or Difficulties Starting Your Car Both of these are a symptoms that can be the result of a dirty air filter. These can mean you have spark plug problems, which can be caused by an abnormal air-fuel blend that can’t be filtered properly due to your old air filter. Reduced Horsepower If you notice that you’re having difficulties accelerating, or your car is not responding normally when you try to accelerate, this is a warning sign that there is a problem with your engine. If your air filter is clogged or dirty, your engine isn’t receiving the air it needs to perform and you might start to notice these symptoms. Remain conscious of your car’s behavior and take note of any changes. These symptoms can also be a warning indication of other issues your vehicle might have, but there is a good chance that the source is your dirty air filter. 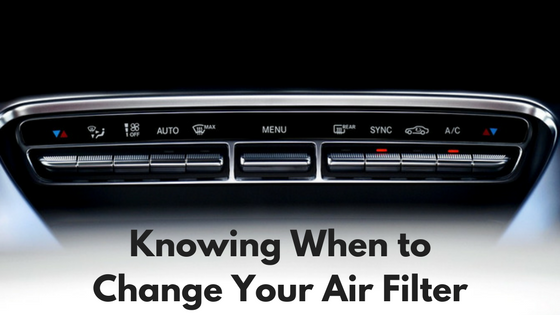 Changing your air filter is definitely something you don’t want to just brush off. Maintaining a healthy, clean air filter will help improve your gas mileage, the performance of your engine, and overall life of your vehicle! 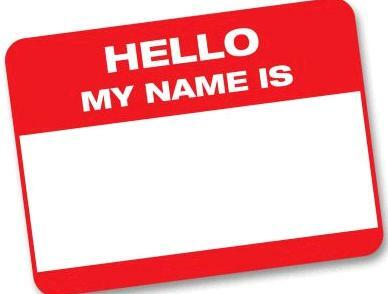 Does your car have a name? 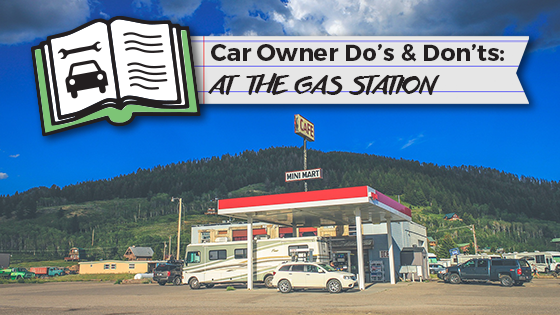 Car Owner Do's & Don'ts: At The Gas Station!